Daily care for dry, very dry and chapped hands. 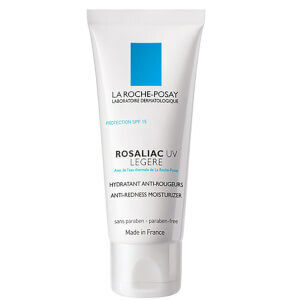 Helps to restore the protective hydrolipidic film, leaving skin feeling soft and supple. For increased comfort, it leaves a light, non-greasy film that penetrates immediately. 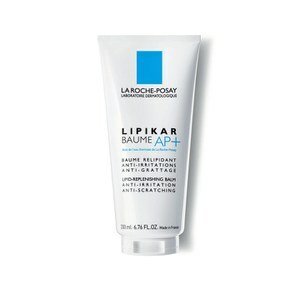 Lipikar Xerand for Hands is water-resistant and helps to protect the epidermis against daily aggressions. 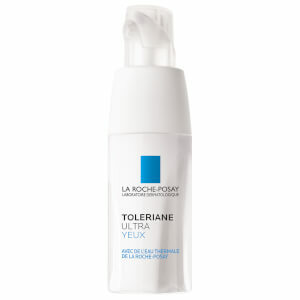 It contains La Roche-Posay Thermal Spring Water. My hands can get very dry, especially being exposed to wind and cold weather. This cream is excellent. It absorbs quickly and it does the job. My hands feel smooth and the smell is very pleasant. Best I have found so far. Does its job perfectly. Moisturizes and repairs dry skin, which is often chopped. Smell is fantastic but hardly noticeable. Recommended. This is awesome hand creme. I don't like oily creme but it's not. This is very fresh and I can't feel sticky. It makes my hands very soft. smells nice. I will buy it again. I suffer with terrible chapped hands and have tries every cream going, none have ever worked but this stuff is amazing!! 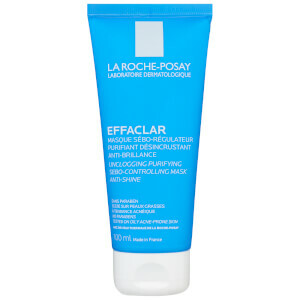 It's light and absorbed easily but improves the condition of my skin dramatically!